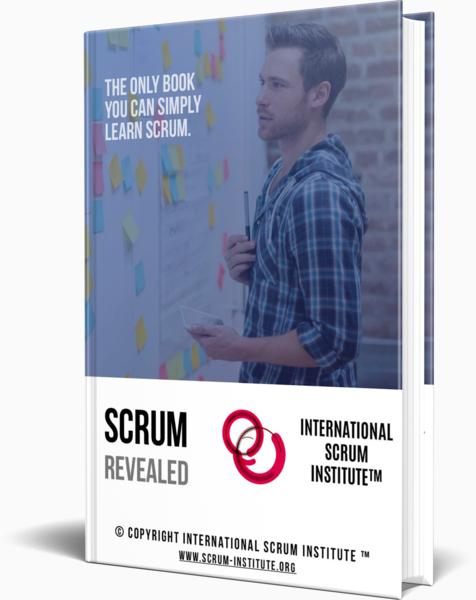 Check out your Example Scrum Certification Test Questions which are very similar to the Test Questions of your Scrum Master Accredited Certification, Scrum Product Owner Accredited Certification, Scrum Team Member Accredited Certification, Scrum Coach Accredited Certification, Scrum Trainer Accredited Certification, Scaled Scrum Expert Accredited Certification, Scrum Certification for Java Developer, Scrum Certification for Web Developer and Scrum Certification for Mobile App Developer Programs. 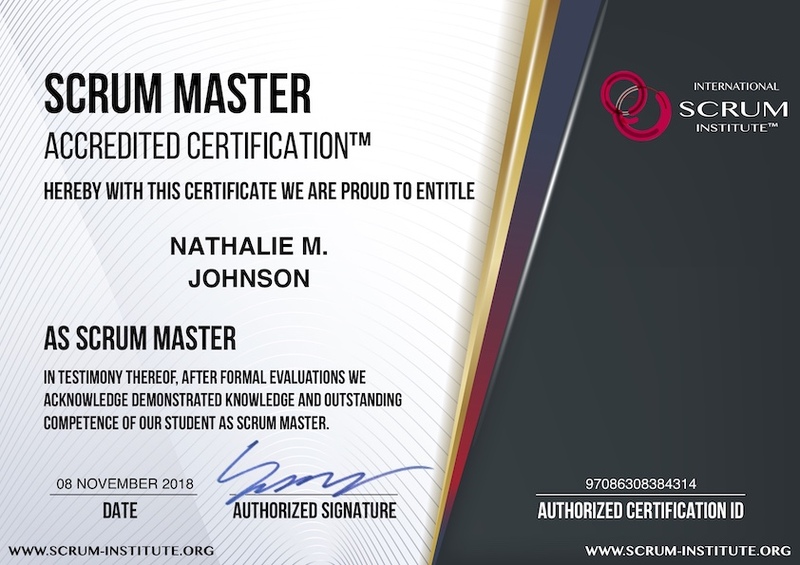 Once you study questions and answers for your Scrum Certification Program you would love to pursue, you can feel absolutely confident to pass your Scrum Certification exam. What does NOT belong to cornerstones of the agile manifesto? What is defined by the Scrum Framework? Where are the customer requirements stored? Which ones of the following main roles are defined by Scrum Framework? Which ones of the following main events are defined by Scrum Framework? Which concept is NOT defined in the Scrum Framework? What is important in all Scrum projects? In software engineering what are the disadvantages of the classical waterfall model? A) End-Product has to be fully anticipated beforehand. B) Some requirements are implemented as defined in the beginning of the project, and yet they are not really needed by the customer. C) Each phase is strictly separated. What are the advantages of the Scrum Framework? Choice-1: Fine-grained requirements are only defined when they are really needed. 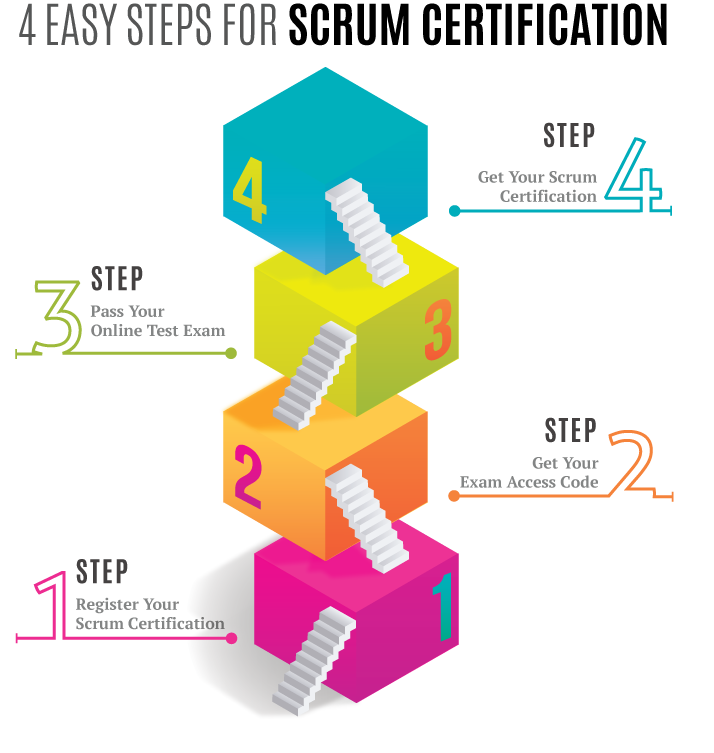 Choice-2: All activities to design, build and test a certain functionality are kept together in one phase. Choice-3: Changes are expected and welcomed by Scrum team. Your Scrum Certifications Made Hundreds of Thousands of People Successful!